Do you want a stronger, more committed team? Are you having trouble managing conflict productively? Is something preventing you and your company from achieving its true potential? Professional speaker and executive development expert Dan McArthur helps you understand and overcome your obstacles, fulfill your personal potential, and become indispensable. Gain the insight you need to effectively lead by example, creating a healthy, motivated corporate culture that performs. 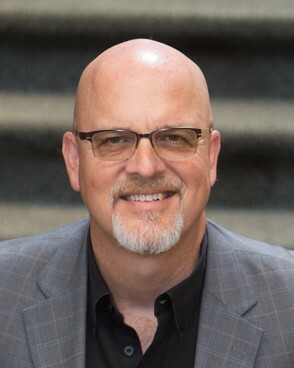 As an organizational psychologist, National Speakers Association member Dan McArthur has been empowering top executives and their teams for more than 30 years. 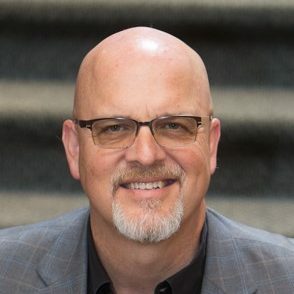 He’s known for delivering entertaining and interactive keynote presentations, providing participants with practical solutions that lead to transformational change. Dan offers the insights and tools necessary to understand limitations and fulfill individual potential. Learn more at McArthur Executive Development.